For its new beer release, the organic food company Patagonia Provisions is taking on the classic Belgian-style Witbier. 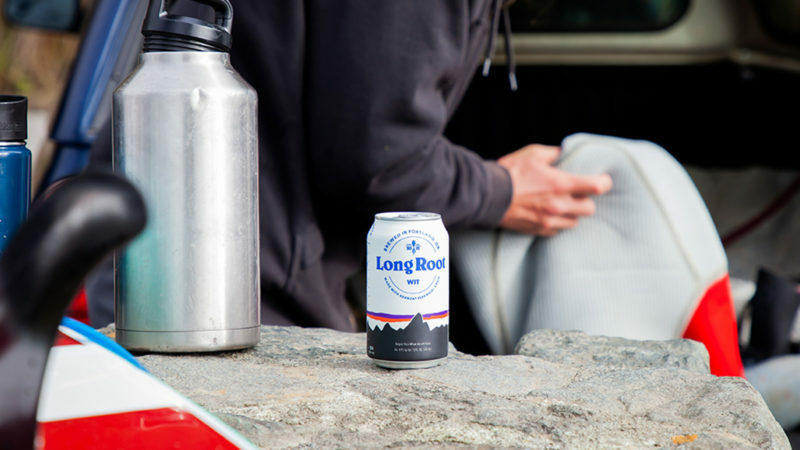 Although it may read like a “root beer” upon first glance, the Patagonia Provisions Long Root Wit Beer is certainly not a soda pop. The “root” in its name comes from the exceptionally long roots of a perennial grain called Kernza. 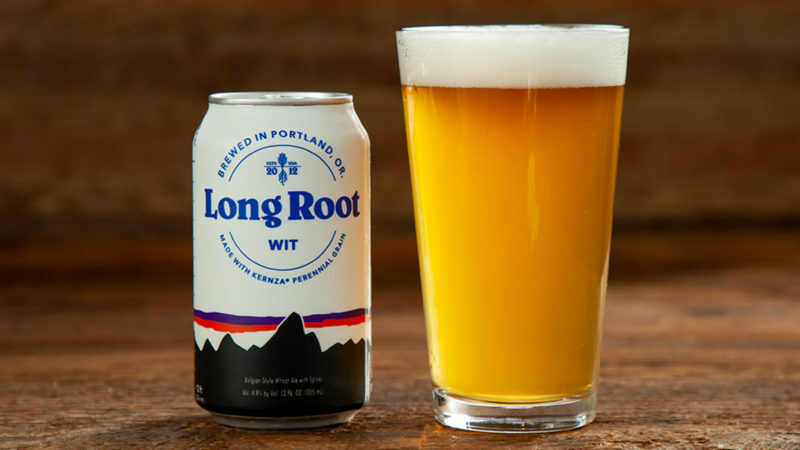 Perfectly tailored for brewing beer, Kernza is the key ingredient in not only Patagonia Provisions’s new wit but also its unique Long Root Pale Ale. In line with the company’s dedication to organic regenerative agriculture, Kernza grows perennially, thrives without pesticides, prevents erosion, and uses significantly less water than wheat. 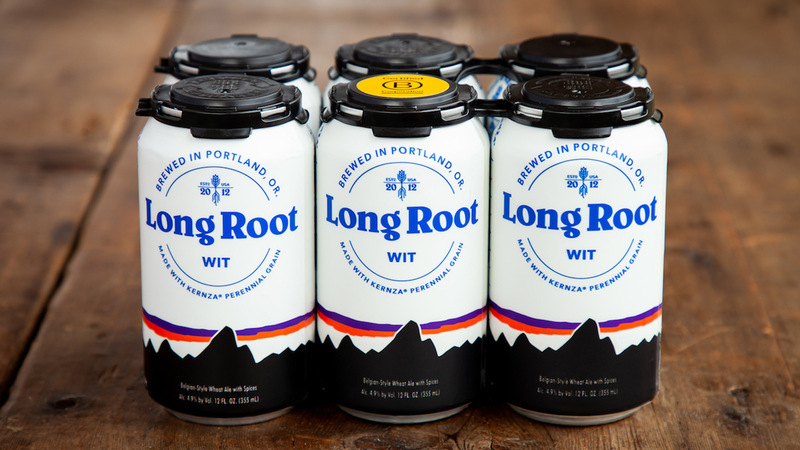 Made in small batches in Portland, Oregon, Patagonia Provisions Long Root Wit is currently available in select stores throughout Oregon, California, Washington, and Colorado. Uniquely refreshing, the beer offers a bright flavor pallet that is informed by key brewing ingredients such as coriander and orange peel.